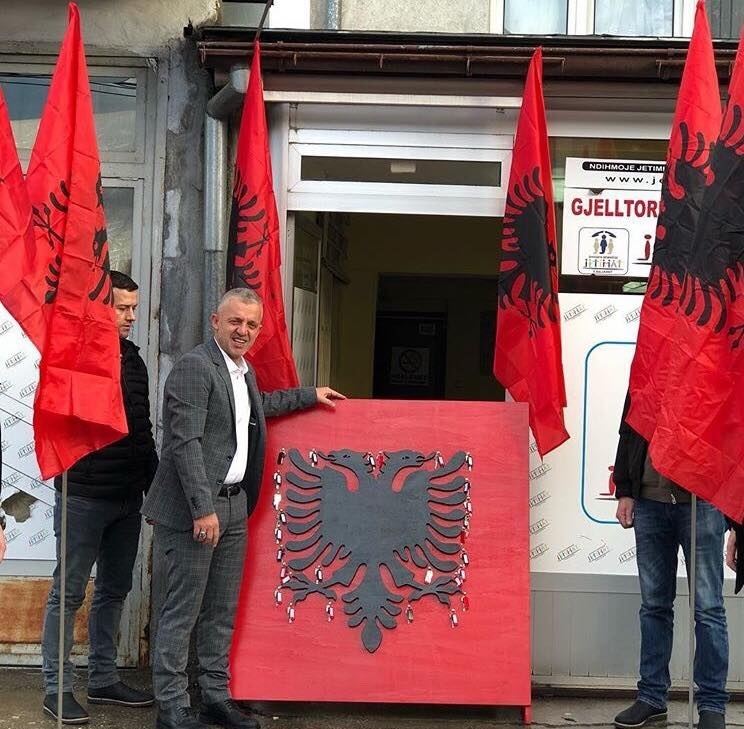 The Albanian humanist Halil Kastrati will celebrate the differently this year the Day of the Flag. 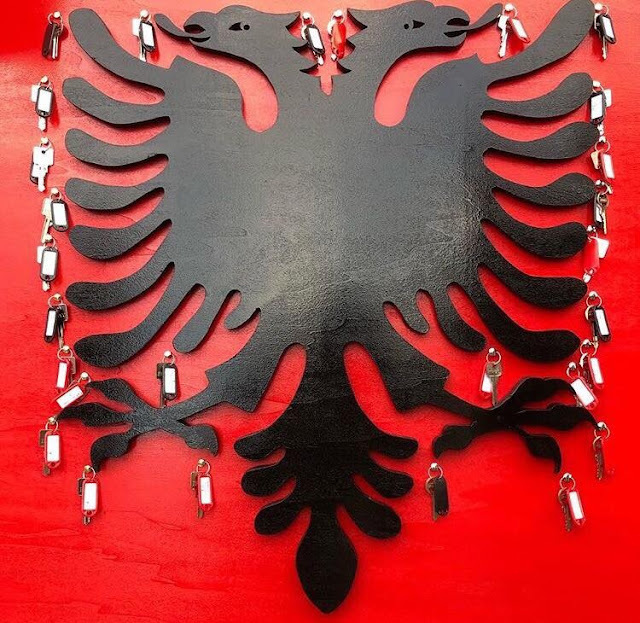 He has long ago shown that will donate 28 homes for 28 poor families, and he has hung the keys of these houses on the eagle's wings by performing the Albanian symbol. A great act of patriotism and obviously human this of the Albanian humanist. We remind that Kastrati is one of the wealthiest persons of the Albanian world. The houses will be donated in a ceremoney tomorrow. The ceremony of tomorow will be held at the House of Culture "Xhemajli Berisha" in Prizren, starting at 14:00. The houses were built and furnished in co-financing between the Municipality of Prizren and the humanitarian association "Balkan Jetim". At the ceremony will be the mayor of Prizren, Mytaher Haskuka and the leader of the association "Balkan Jetimat", Halil Kastrati, and of course many other guests.